Who buys motorcycles in Georgia? 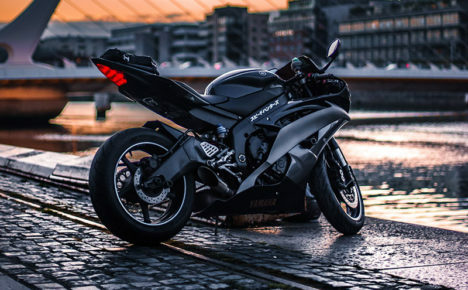 When looking to sell my bike in Atlanta, your first choice should be Sell My Motorcycle. At Sell My Motorcycle, we buy motorcycles from all over Georgia. In addition, we also buy ATVs and watercraft as well. There are many challenges when it comes to selling your bike in Atlanta, Georgia. The first is the scam artists, you know the type, that offers tons of cash but never show or disappear. Winter is finally ending and Spring is just around the corner! 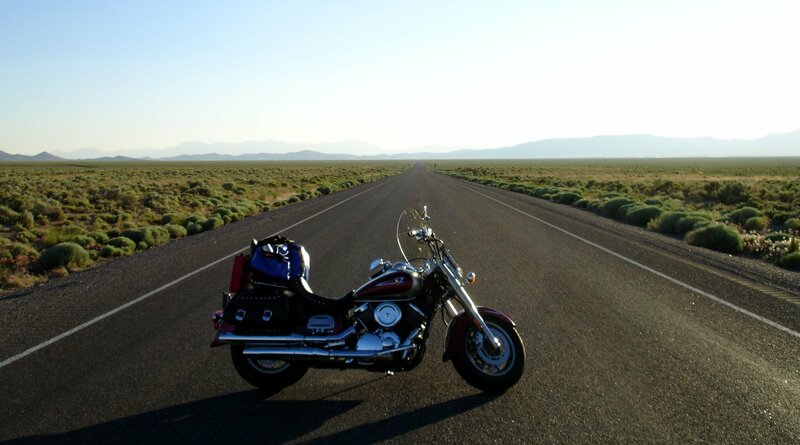 No more cold weather and lots of time to drive our bikes up and down the highways without worry of black ice. But, how nice would it be to start off this Spring with some extra cash in your pocket? You can get some extra cash this Spring by selling your old bike to Sell My Motorcycle! Known as the “Country Music Capital of the World,” Nashville, Tennessee is most popular for its music and honky-tonks. Although Nashville’s music has made influences virtually in every aspect of modern life, Nashville also has a distinct and diverse story to tell. Founded on Christmas Eve in 1779, this city has crafted its colorful history into a beautiful work of art. Every fall we like to give a list of great events motorcycle owners may enjoy attending. From Augusta to Atlanta, there are always fun events happening in the great state of Georgia. Of course, please ride responsibly and have a safe and Happy Halloween. Are you in Georgia looking to sell your dirt bike? 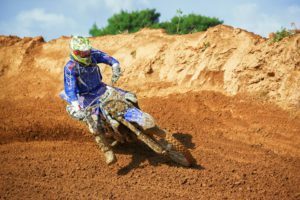 We buy dirt bikes of any make or model from all over the great state of Georgia! Whether you are in Athens, Atlanta, Augusta, Columbus, or Savannah, Sell My Motorcycle will come to you. It doesn’t matter which brand you have, we buy them all! Here is a whole list of the brands that we will buy. If you don’t see your bike on our list, send us a free quote and we will get back to you as soon as possible.